Drew is a native Oregonian having grown up in Coquille and then graduating from the University of Oregon. Drew has been a health insurance broker specializing in Medicare plans since 2001. 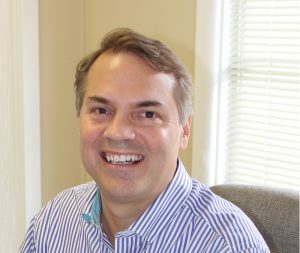 He has built a reputation as one of the most knowledgeable brokers in the area, and has been a presenter at numerous events for financial advisors, CPAs, and Senior Centers. He has frequently interviewed for Medicare-related articles in the Oregonian newspaper. Drew’s preferred method of working with clients is to meet face to face to be sure plan options are clear and that all questions are answered. Drew lives in Wilsonville with his wife Kari. He enjoys spending time with his wife and their two sons golfing, fly fishing, and motorcycle riding.